A controlled-access highway is a type of highway which has been designed for high-speed vehicular traffic, with all traffic flow and ingress/egress regulated. 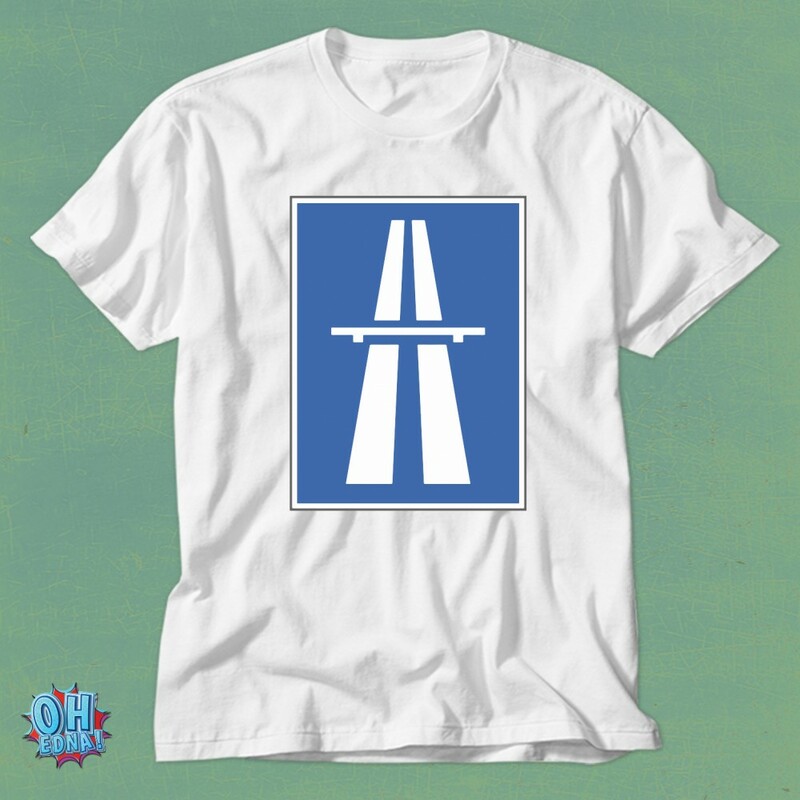 Common English terms are freeway (in Australia and parts of the United States and Canada), motorway (in the United Kingdom, Ireland and New Zealand) and expressway (some parts of Canada, parts of Chicago, and many Asian countries). Other similar terms include Interstate and parkway. Some of which may be limited-access highways, although this term can also refer to a class of highway with somewhat less isolation from other traffic. 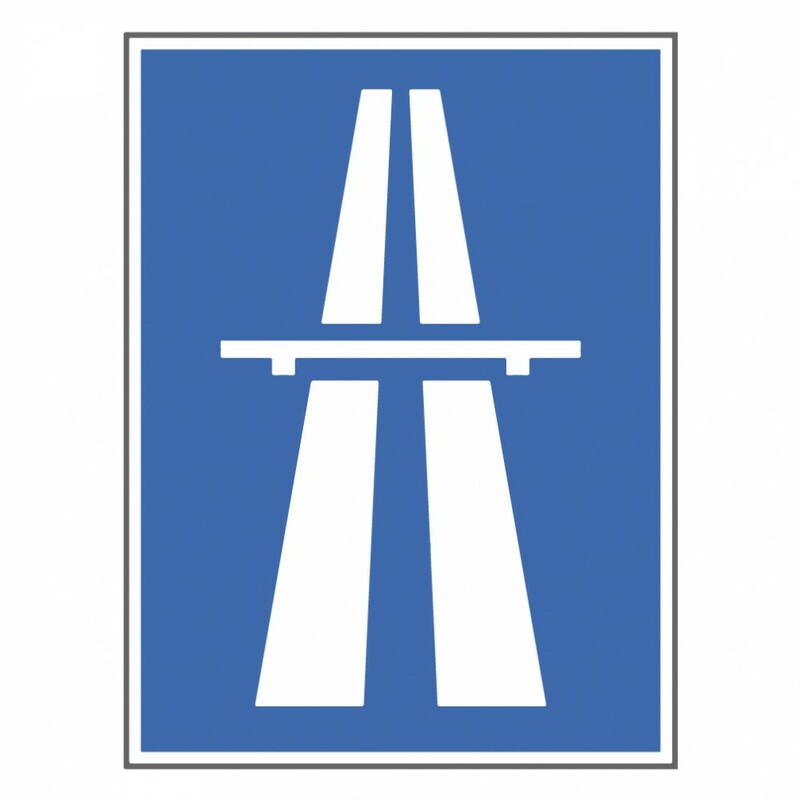 In countries following Vienna convention, the motorway qualification implies they are forbidden for walking or parking, and reserved for the use of motorized vehicles only. A controlled-access highway provides an unhindered flow of traffic, with no traffic signals, intersections or property access. They are free of any at-grade crossings with other roads, railways, or pedestrian paths, which are instead carried by overpasses and underpasses across the highway. Entrances and exits to the highway are provided at interchanges by slip roads (ramps), which allow for speed changes between the highway and arterial roads and collector roads. On the controlled-access highway, opposing directions of travel are generally separated by a median strip or central reservation containing a traffic barrier or grass. Elimination of conflicts with other directions of traffic dramatically improves safety and capacity. Controlled-access highways evolved during the first half of the 20th century. Italy opened its first autostrada in 1924 connecting Milan to Varese (A8). Germany began to build its first 30-kilometre (19 mi) autobahn controlled-access highway without speed limits (then referred to as a dual highway) in 1932 between Cologne and Bonn (now A555). It then rapidly constructed a nationwide system of such roads in anticipation of their use in the Second World War. The first North American freeways (known as parkways) opened in the New York City area in the 1920s. 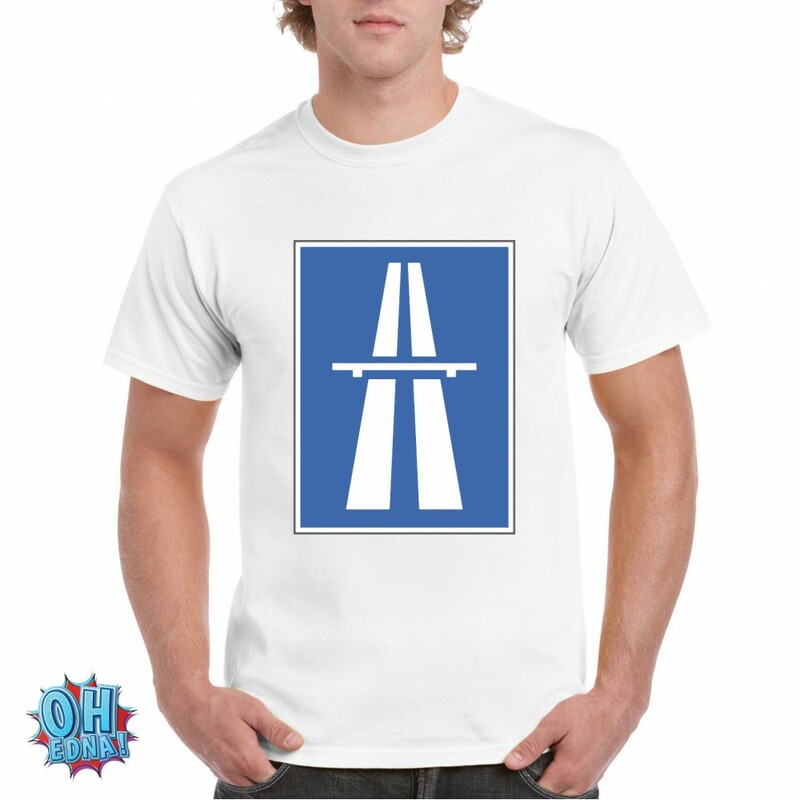 Britain, heavily influenced by the railways, did not build its first motorway, the Preston By-pass (M6), until 1958. Most technologically advanced nations feature an extensive network of freeways or motorways to provide high-capacity urban travel, or high-speed rural travel, or both. Many have a national-level or even international-level (e.g. European E route) system of route numbering.